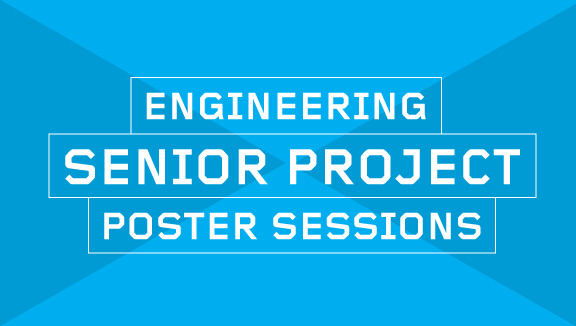 Alumni are invited to senior project poster sessions for the Albert Nerken School of Engineering this semester. We hope you will attend and provide valuable feedback to students and faculty. Please RSVP to Beth Slack, bslack@cooper.edu.